1)Cavendish's verses is poetry which is his interpretation of George's scaffold speech, rather than word for word what George said. The scaffold speeches recorded in Letters & Papers (a Spanish record), The Spanish Chronicle, The Chronicle of Calais and Elis Gruffudd's Chronicle do not refer to George forcing widows or deflowering maidens. I do not feel that you can use Cavendish's verses as evidence that George committed sexual violence. 2)There is no evidence that George and Jane had an unhappy marriage. 3)As you say, there is no evidence that Jane betrayed the Boleyns (John Guy debunked all of Weir's theories regarding this) but she had to tell the truth when she was interrogated. George and Anne had confided in her regarding the King's sexual problems. I'm sure she was scared out of her mind and she had to tell the Crown what she knew. It was not her fault that it was all twisted. 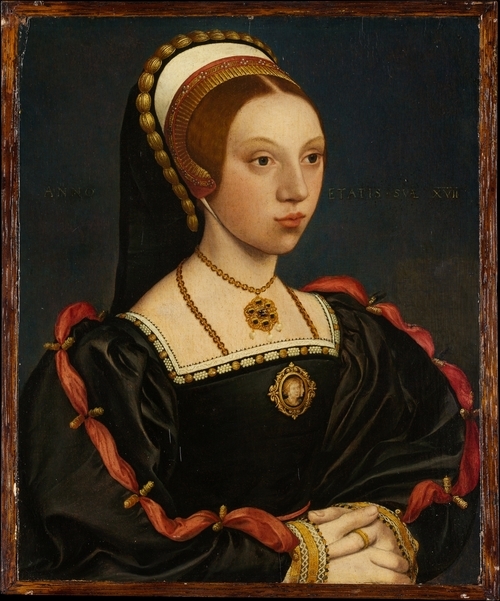 It's great that we are questioning the way Jane has been portrayed by both fiction and some history books, but to tar George Boleyn's reputation by doing so just does not feel right. In my years of researching the Boleyn family, I have found no evidence of him being a violent man and no evidence that he mistreated Jane.